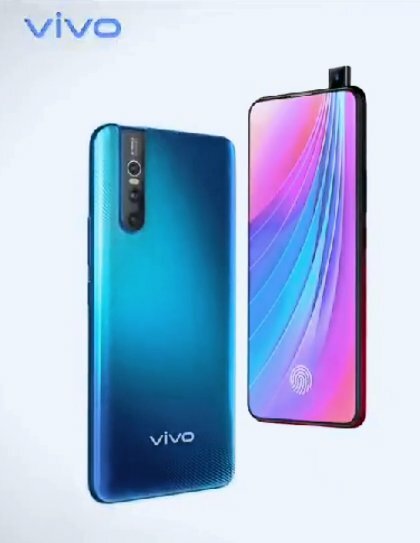 Today, Vivo V15 Pro appeared in Official Promotional video. V15 Pro is world’s fir phone with 32 MegaPixels Front Camera with pop-up full screen solution. 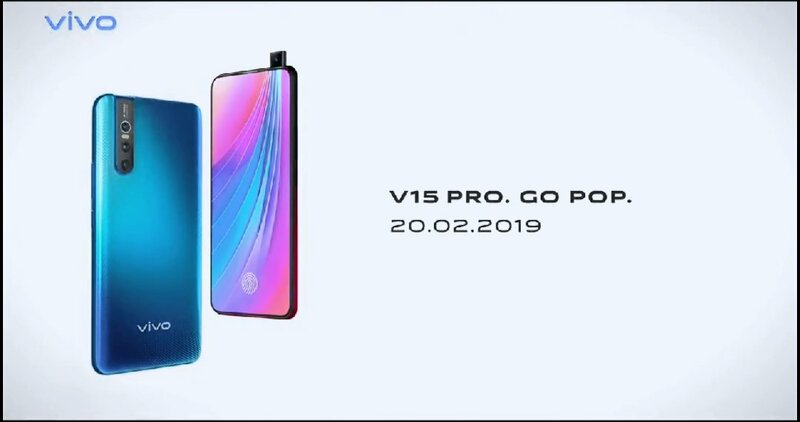 Promotional Video also revealed launch date of V15 Pro that is 20 February 2019. Video not mentioned any other information of device, but we know for geekbench listing V15 Pro is equipped with Snapdragon 675 Processor. Vivo V15 Pro has full screen display and under-display fingerprint scanner. Back side contain three rear camera. 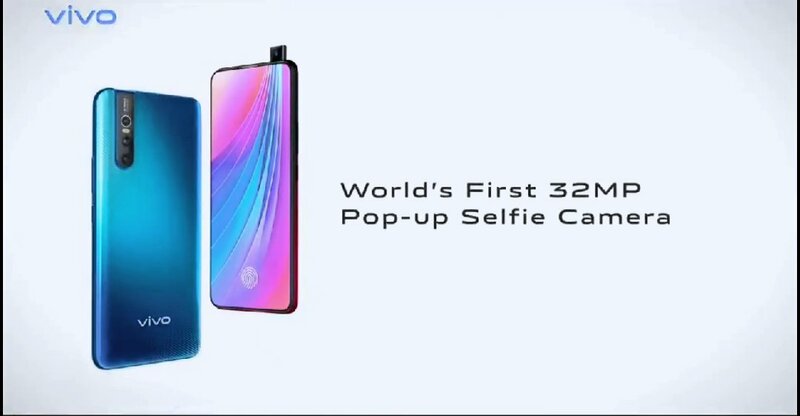 Vivo V15 Pro is replacement of V11 Pro so we can expect price around 26000₹ to 28000₹ In India.